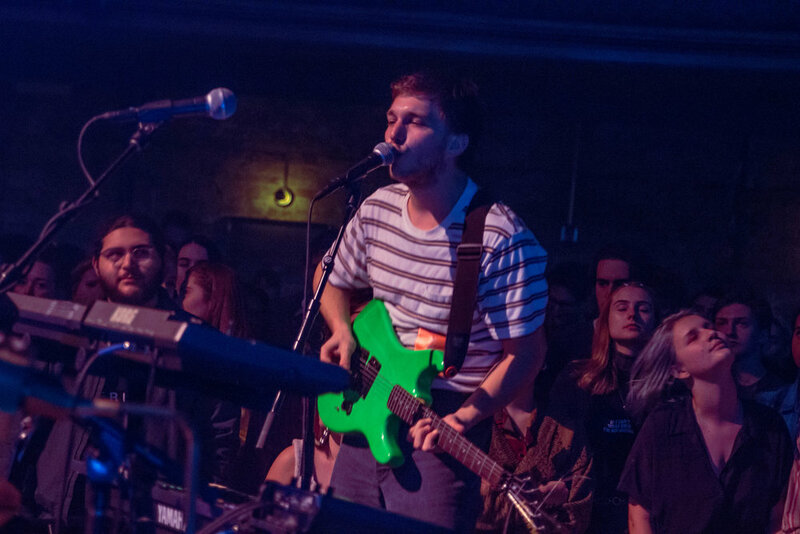 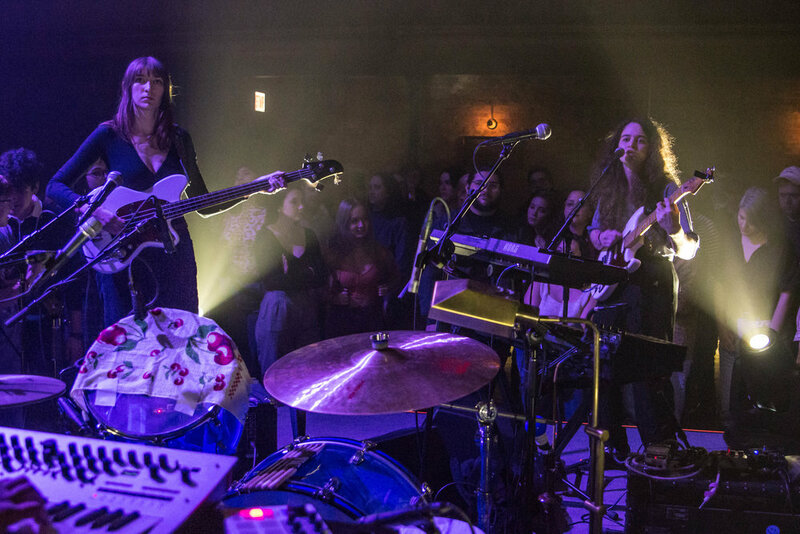 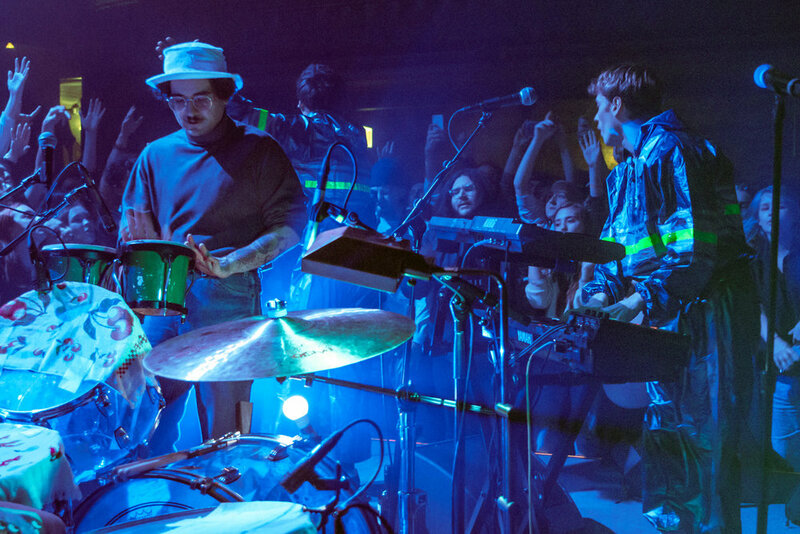 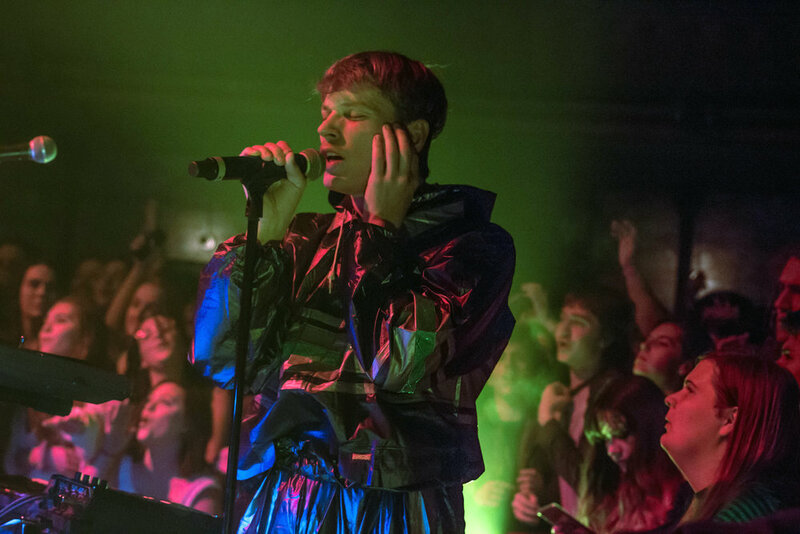 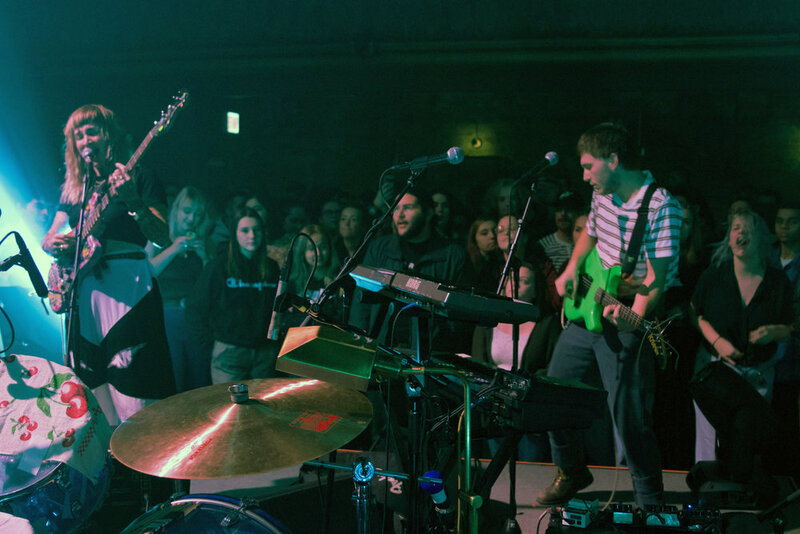 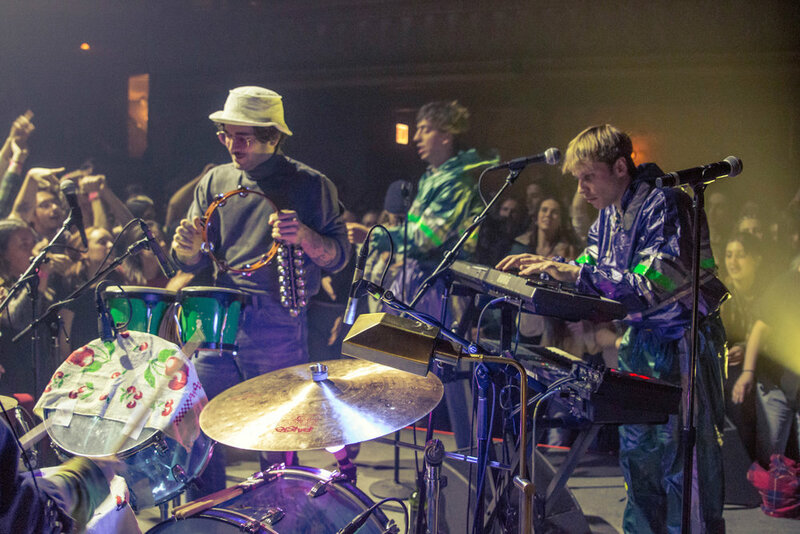 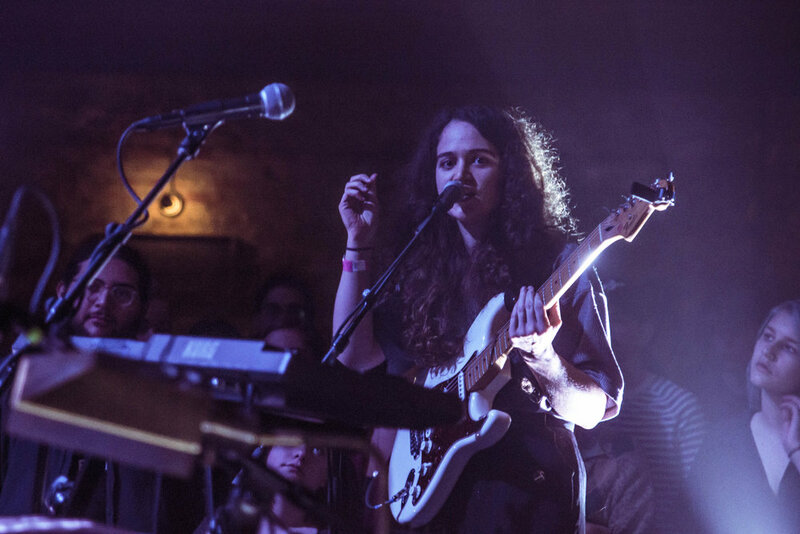 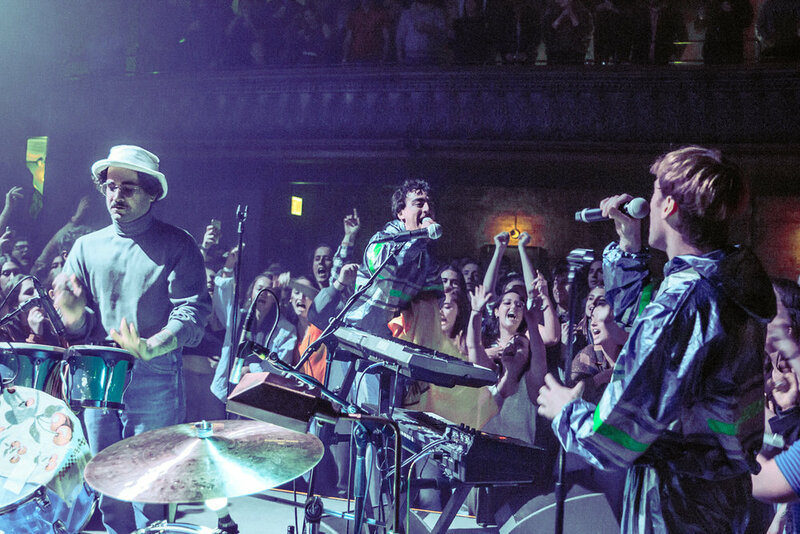 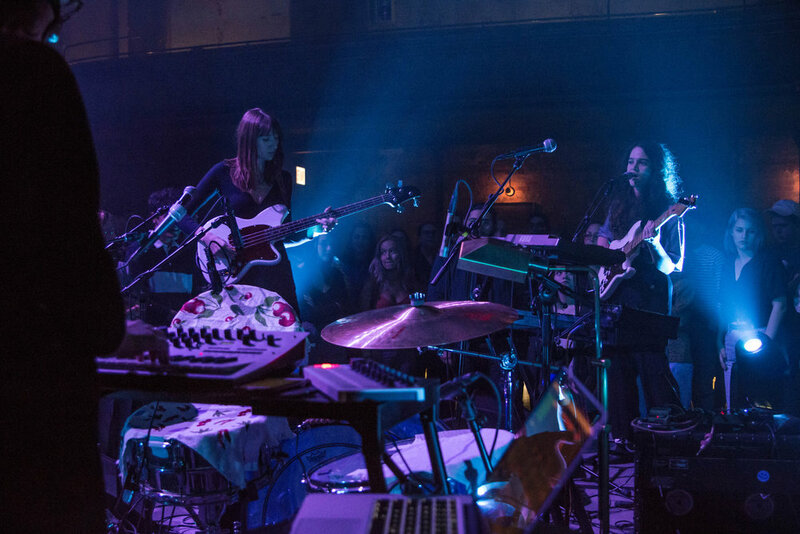 Thalia Hall hosted a hometown party for Grapetooth’s sold out record release show on Sunday, November 11th. 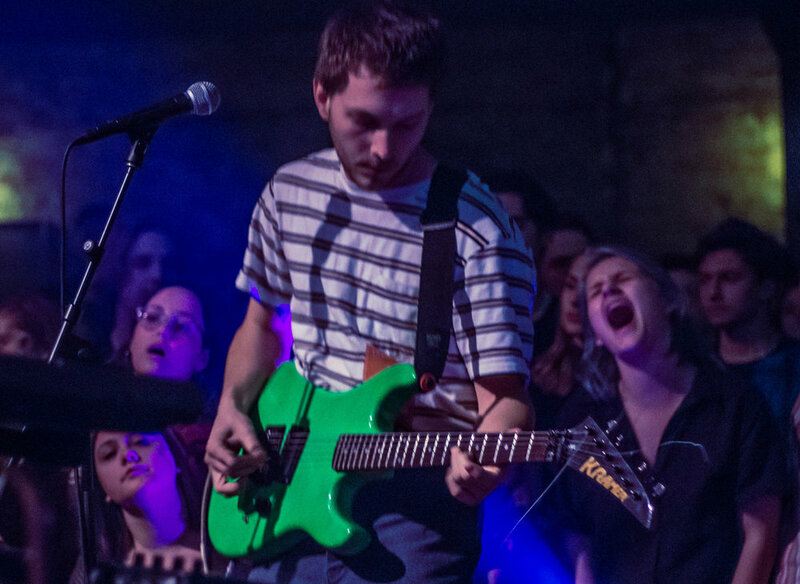 The rowdy in-the-round show kicked off with Sports Boyfriend and Dehd. 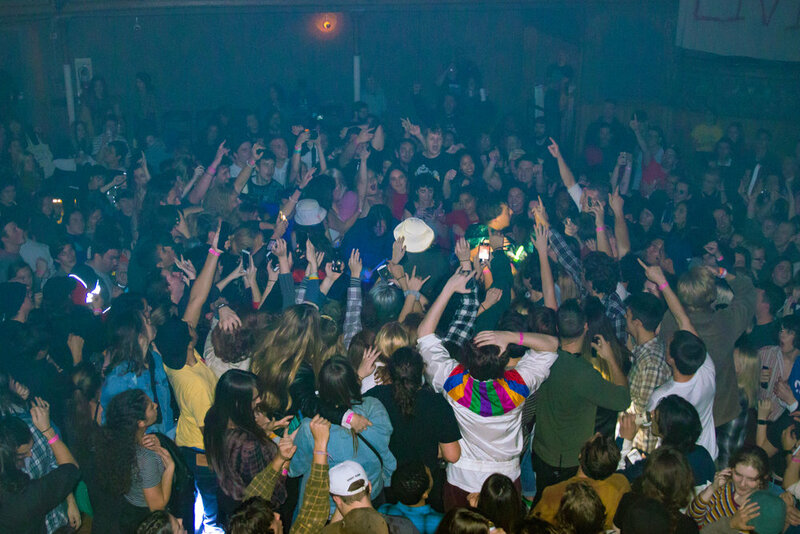 If you missed out on tickets, check out photos from the show below. 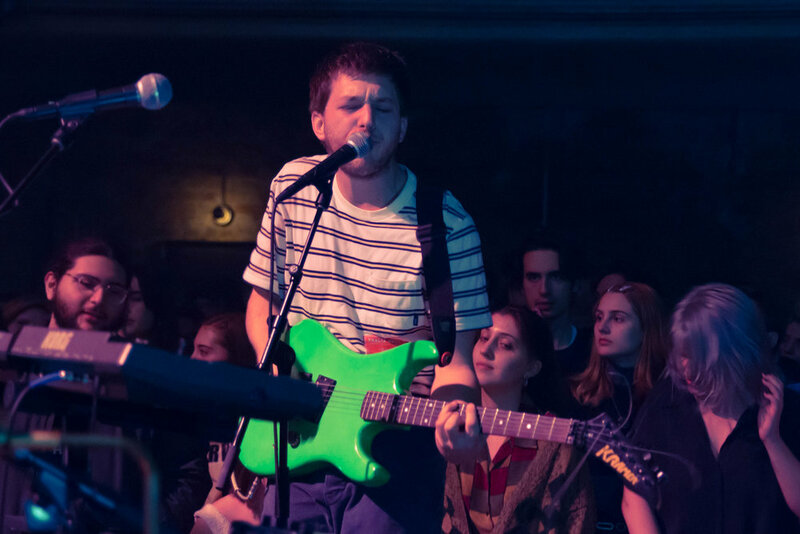 Keep up with Grapetooh on Twitter + Instagram + Facebook and listen to their debut album in full below.